Too bad for the ones that visit the skate park of the city because it is a nearby public restroom the one that has the highest ghastly activity of them all. The skate park is one of the biggest recreational grounds on Amarillo and it gets crowded with young people doing wheel sports of any sort every day. It has a couple of public bathrooms in its surroundings but it is one of them that is most known because of the haunting experiences that some have had in it. The story among local people is that a couple of decades ago, a young woman was stabbed and left to die in that restroom after being in the wrong place at the wrong time when gang violence broke out. When they found her, she was lying against a wall and had bled to death. 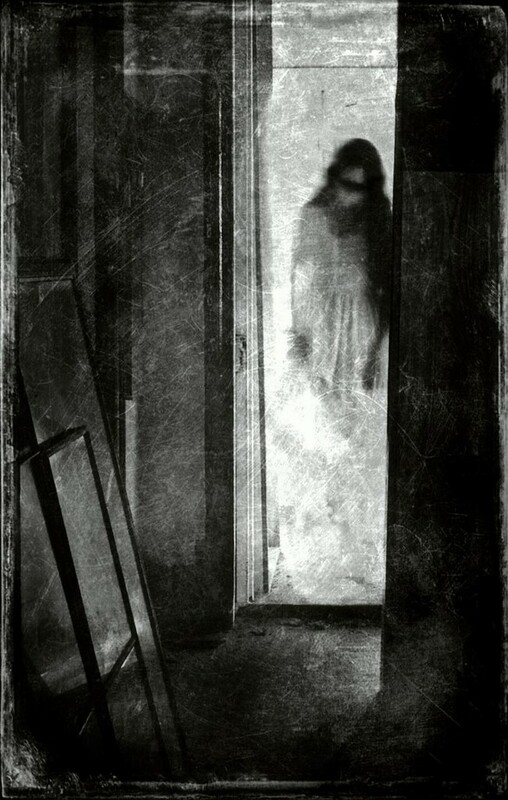 However, her spirit seems to still wander the spot where she died and keeps haunting the people that visit the restroom, apparently trying to let them know that she is angry. Very angry. Some people have heard angry whispers in the stalls while others have seen trash cans fall on their own as if an angry person had kicked them with mighty strength. Mirrors tend to break with no reason and lightbulbs stop working as soon as a day after they are replaced, leaving the restroom in total darkness or with flickering lights. The residents of close neighborhoods have learned to stay away from it because some have had traumatizing experiences. Nevertheless, there are still those who go into this eerie restroom without knowing or, even worse, just for the haunting kick. 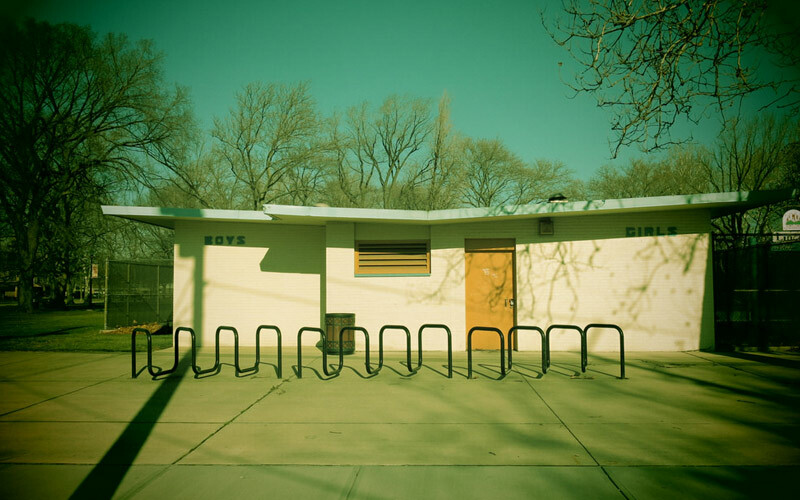 A young skater of about seventeen tells the story of what happened to him when he first moved to town and nobody told him that this particular restroom had some strange things going on. “I went in and it was all in mild darkness. The trash was all scattered, there was a puddle of water on the floor… But I didn’t mind so I went into a stall and started doing my thing anyway. As I was there, I started hearing whispers as if someone was standing just outside my stall saying things. That gave me goosebumps. It still does because she felt so close… then, suddenly, I heard a rattle outside and a loud sound of glass breaking. I panicked and decided to run for it. I left as fast as I could but not before seeing the mirror completely shattered and a shadow of a long haired woman standing in the darkness of the room”, he finished. The young man says that he told the story to his friends thinking that they wouldn’t believe him. For his surprise, they did. They explained to him what had happened in that bathroom and he should stay away from it, as should you.